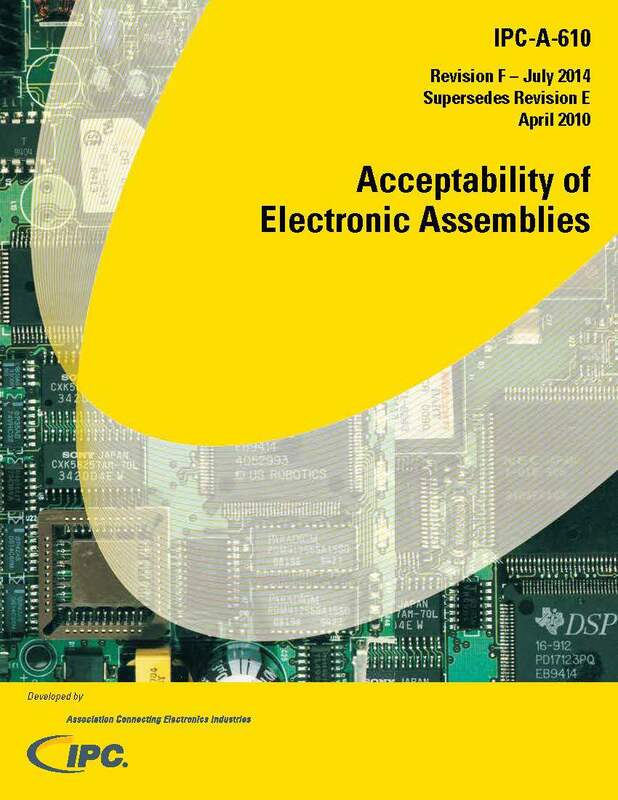 BEST provides a variety of training materials, including solder training kits and parts. We are also an IPC distributer. These materials, coupled with the BEST training curriculum, will allow you to have a robust solder training and certification program inside of your company. BEST solder training kits come in a variety of configurations for your solder training and certification program. We have kits for basic solder assembly training, PCB rework/repair, and more. We kits for the IPC-7711, IPC-7721 and IPC JSTD-001 programs. Make us your “one stop shop” for all things training. 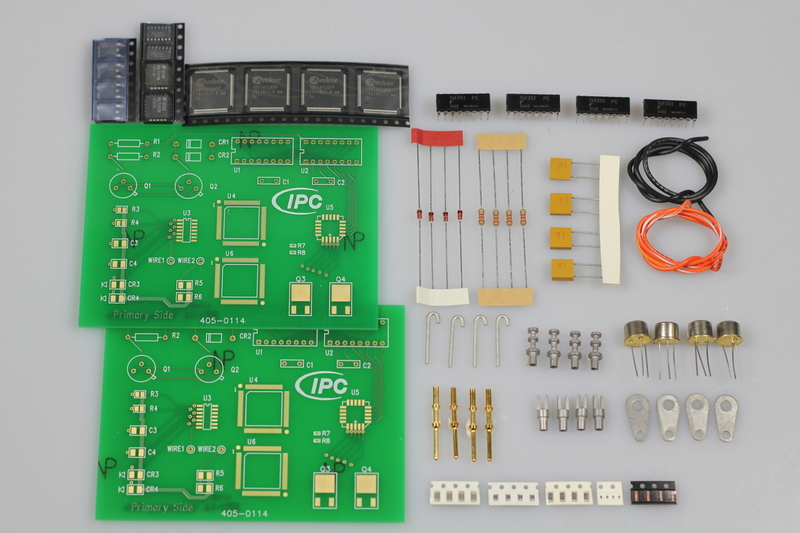 BEST is a distributor of IPC training materials. We can make it convenient to buy all of your training materials and soldering kits from a single source. We can make your transaction painless and complete by supporting the sale with expertise. BEST training staff can point you to the right IPC training material versions and even help guide you through the process of looking something up after the sale. BEST can provide that “personal touch” to the training –whether it be the training kits, training materials, or the training itself.